Filter Holdings, Inc. is a leading manufacturer and distributor of high performance industrial filtration products and premium filter bags for air, gas and liquid filtration. Serving companies in a wide range of industries within the U.S. and abroad, Filter Holdings has a special focus on industrial operations who need filtration solutions for chemically reactive agents, fine dust & aerosols, high temperature air streams, static sensitive dust/air mixtures. Our innovative filtration products are ideal for commercial processing operations in need of premium filter bags and other high performance filtration solutions for air, gas and liquid filtration - even for the most complex of application requirements. Our production facilities, located in New Jersey, combine the latest in computer-controlled sewing equipment with old world craftsmanship to produce filtration products of the highest quality, with precision and attention to detail unsurpassed in the industry. While laser cutters are used for accuracy and reliability, we rely on our experienced operators to ensure perfection is achieved on each and every industrial filter product we produce. 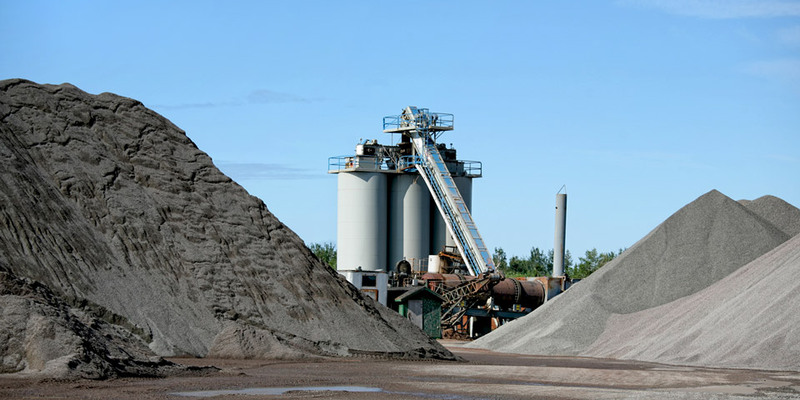 As Summit Filter and Shaffer Products, Filter Holdings has served companies in a wide variety of industries within the United States and abroad for over 70 years. Filter Holdings has gained unmatched technical expertise through 70+ years of solving filtration issues for industrial processing operations who faced complex air, gas and liquid filtration challenges. Our comprehensive line of standard and customized industrial filter bags and innovative high performance filtration media are produced for applications ranging from chemical, metal, mineral, power production, battery, glass, rubber, paint powder, silicone powder, asphalt, brick, concrete, gypsum, wood to pharmaceutical, nutraceutical, cosmetic, perfume, coffee, grain, spice, tobacco, milk, candy, food and other types of industrial processing applicatons. 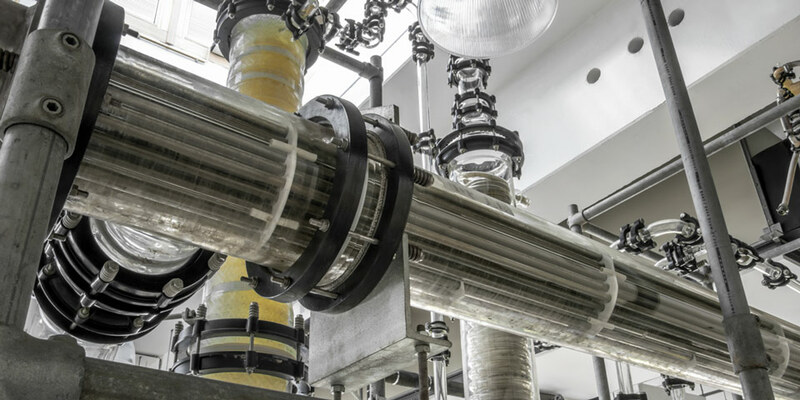 Filter Holdings has developed a broad range of innovative fabrics and specialized coatings to produce advanced high performance filter media that can optimally perform and endure the most severe of processing conditions. In 2017, Summit Filter Corporation and Shaffer Products, Inc. were merged to form Filter Holdings, Inc. Summit Filter entered the filtration field in 1945 in Summit, New Jersey. Summit Filter played a key role in developing filter bags for large-scale automated dust collectors, especially the pulse jet type. Shaffer Products entered the filtration field in 1948 as the pharmaceutical industry began to grow in New Jersey. 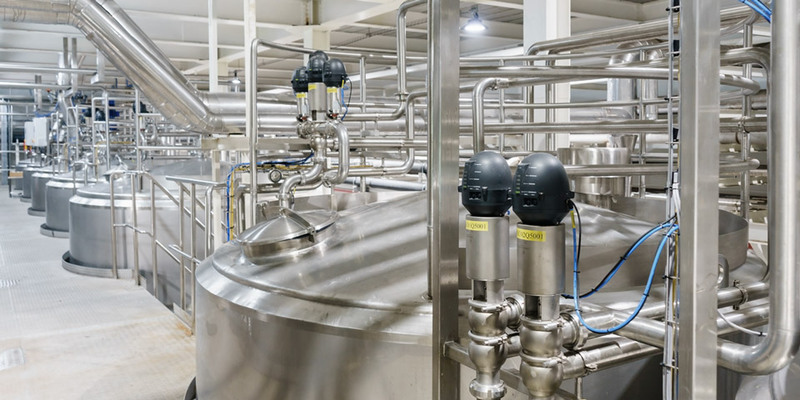 Through its proximity to major pharmaceutical and chemical firms in the area, Shaffer Products played a key role in developing products for fluid bed dryers and large-scale centrifuges.